Over the years’ plagiarism has increased gradually due to many sources available online at a simple click and the users tend to copy those sources for their own projects or websites for a quick finish of their work and acquire their own credit. Plagiarism is caught with red marks on Plagiarism Checker when a writer copies small passages from other writer’s website articles, or they may change the words from the other writer’s actual work and publish it under their website. There might be some websites who have the same kind of writings on a particular subject with slight amends in between. Hence, plagiarism has become a huge concern to be focused for the online published works. Google doesn’t accept plagiarised document, content or article that has already been published on a website; not even a single piece or few words. 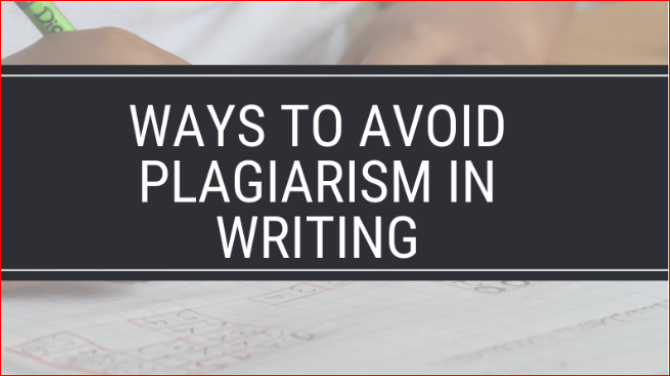 Not only the writers but also the researchers, college and university goers should follow the plagiarism rules for the contents they write for their websites, projects or assignments. It is very simple to explore various information from distinct websites by researching in-depth on any kind of subject. But the tricky thing is to execute your writing by your own, or else one may fall into a plagiarized trap. Thus, one needs to be extremely careful while submitting plagiarized-free contents or documents online or offline. While putting up any write-up, any writer, researcher, scholar, or student needs to follow preventive measure so that not any of their submissions are found as plagiarized content. One shouldn’t get tensed of this plagiarism factor, till the time they are implementing the content in their own words. Few questions you can ask for yourself instantaneously in mind which will help in understanding plagiarism in a better way as you acquire an honest response accordingly. These include: Does your write-ups specify from which sources the ideas have been picked? Is there clarity of your own ideas and the ones you selected from others and framed it your own? Did you use your previous works or other’s works as your current topic in order to save your time? Are your quotations in your site overused as it shouldn’t be more than ten percent? Have you added the source name for reference? Hence, these issues will assist in writing your own excellent piece, yet evade the plagiarism factor. The most significant way to evade plagiarism is to have a proper understanding of how the plagiarism occurs and why it shows that this much percent of content is plagiarized. Once understood, then only you get to handle the effect. Whether it happens accidentally or purposely, but checking and re-checking your work will help to get rid of plagiarism. You can evade plagiarism by mentioning the source name in the right way in your process of writing. In order to evade plagiarism, you can read your written note twice or thrice till the sentences look fine. Take out time to edit your content perfectly because every detail of your work should be true and also it goes online for the audience to read. One can also use the popular Plagiarism Checker and Premium Copyscape that detects plagiarized content, if found any, percentage-wise and which words or sentences are visible as plagiarized. Other software plagiarism detection tools include Viper, PlagTracker, PlagScan, Plagium, Plagiarisma, Duplichecker, to name a few. Hence, never miss out on plagiarism checker before submission! 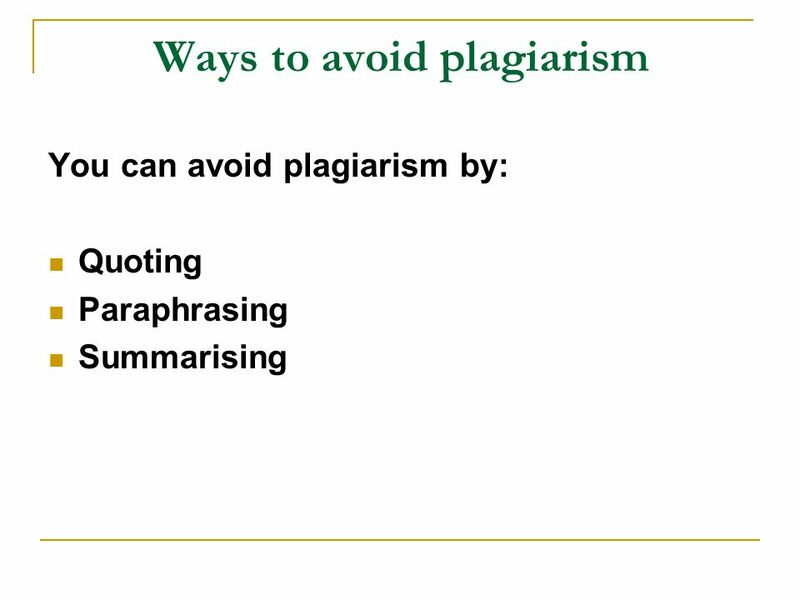 Hope a writer follows the above effective steps to keep away from plagiarism! Do share your views with us!